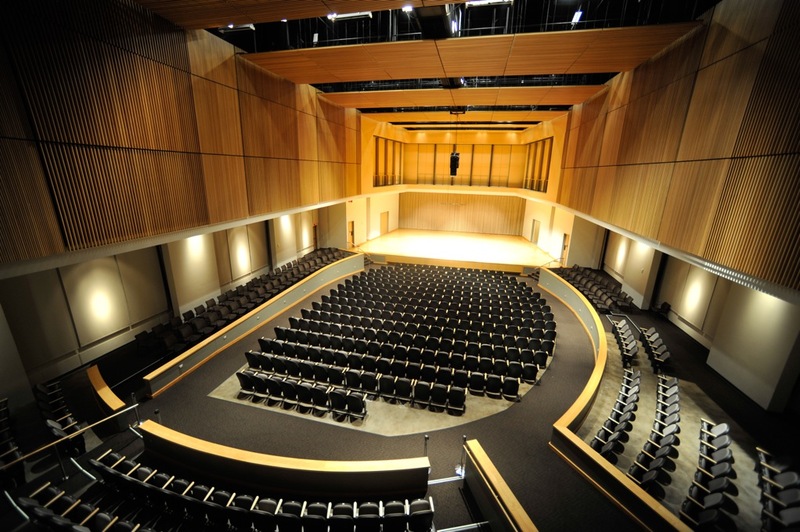 KSU Symphony Orchestra, KSU Chamber Singers, and Georgia Symphony Orchestra Chorus. KSU School of Music presents KSU Symphony Orchestra, KSU Chamber Singers and Georgia Symphony Orchestra Chorus featuring Leah Partridge, soprano and Jason Hardy, bass. Partridge, Leah and Hardy, Jason, "KSU Symphony Orchestra, KSU Chamber Singers, and Georgia Symphony Orchestra Chorus." (2013). School of Music Concert Programs. 277.